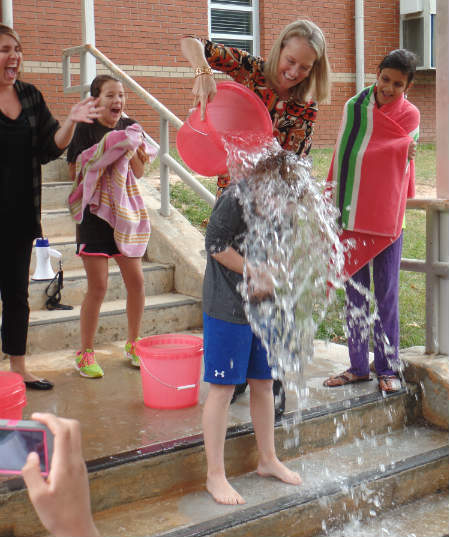 The Ice Bucket Challenge trend may have calmed down, but students at Britt David Magnet Academy are still doing their part to help raise money to fight ALS. It’s a big week for football in Columbus! 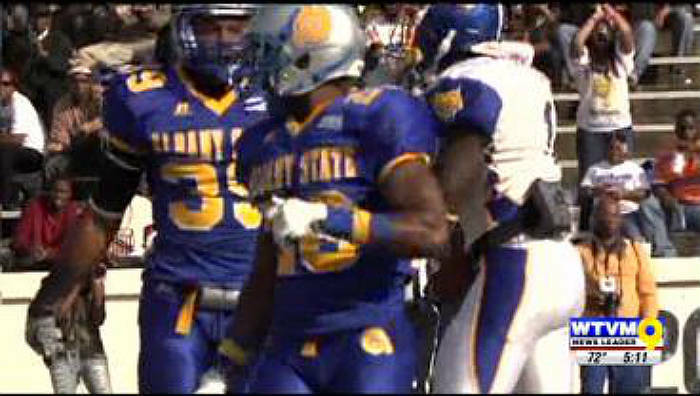 Arch rivals Albany State and Fort Valley State square off in their traditional regular season finale for the 25th annual Fountain City Classic. 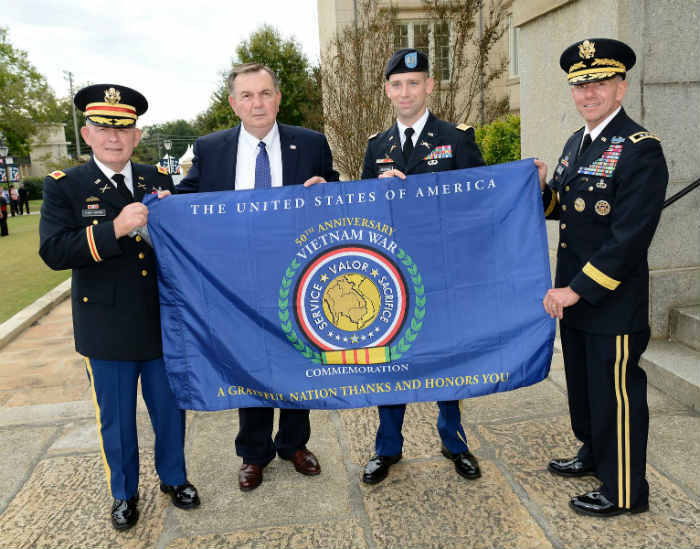 Fort Benning will celebrate Veterans Day early with a brief observance. 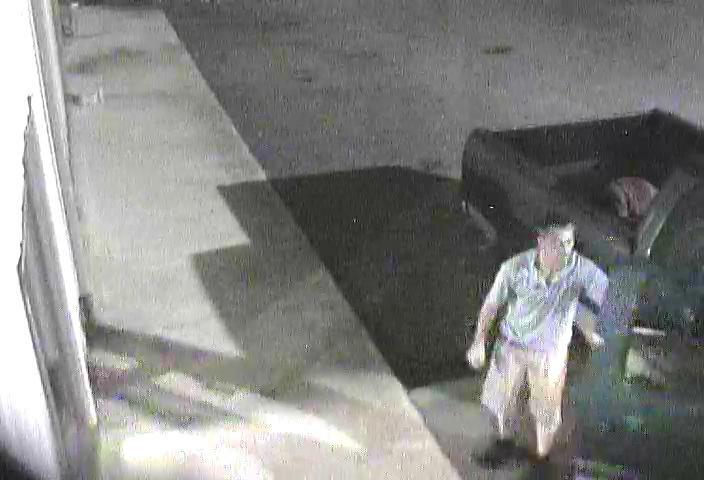 The Opelika police department is asking for help to find two suspected burglars who were seen on surveillance stealing items from a store in October. 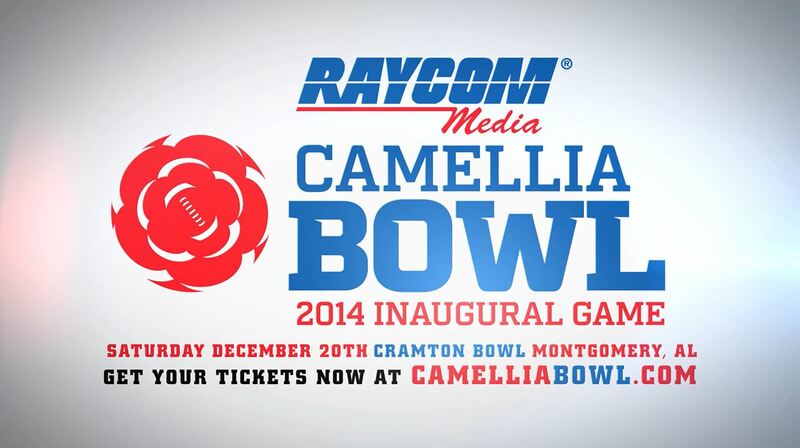 The Raycom Camellia Bowl will unveil their game trophy Thursday in Montgomery for its inaugural game on Dec. 20. 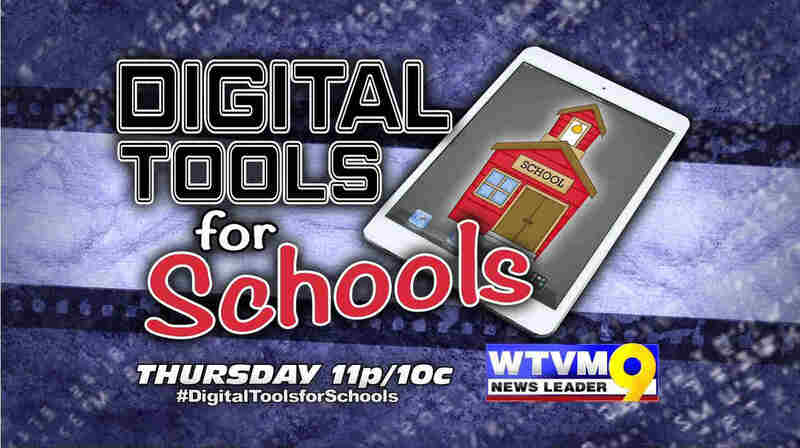 It’s Digital Tools for Schools on Thursday, Nov. 13 at 11 p.m. on News Leader 9. 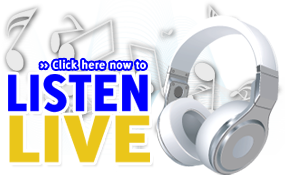 And join the conversation online by using #DigitalToolsforSchools. 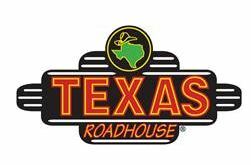 Texas Roadhouse salutes veterans and active military by providing free lunch on Veterans Day. 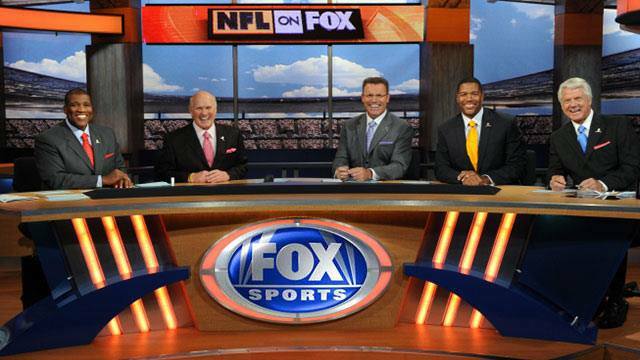 The NFL is coming to Fort Benning in November, according to a Facebook post from Fort Benning.